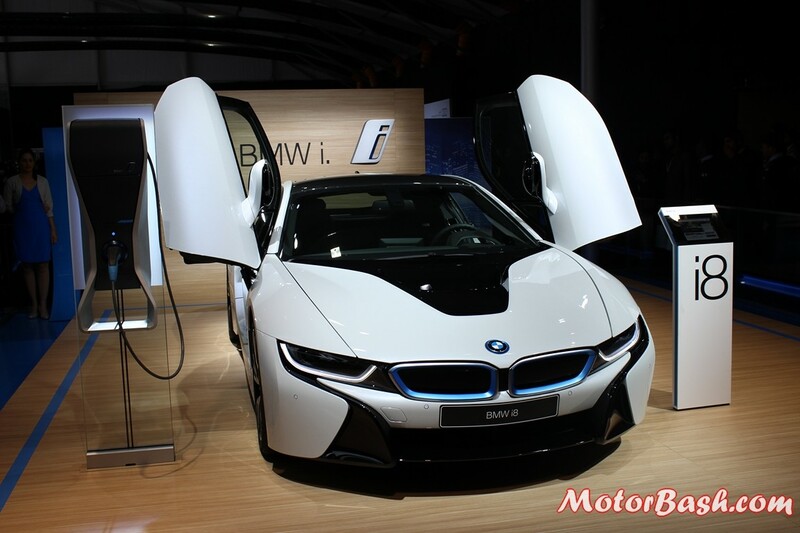 How About an i8 with 750 Horses? Yes Please! 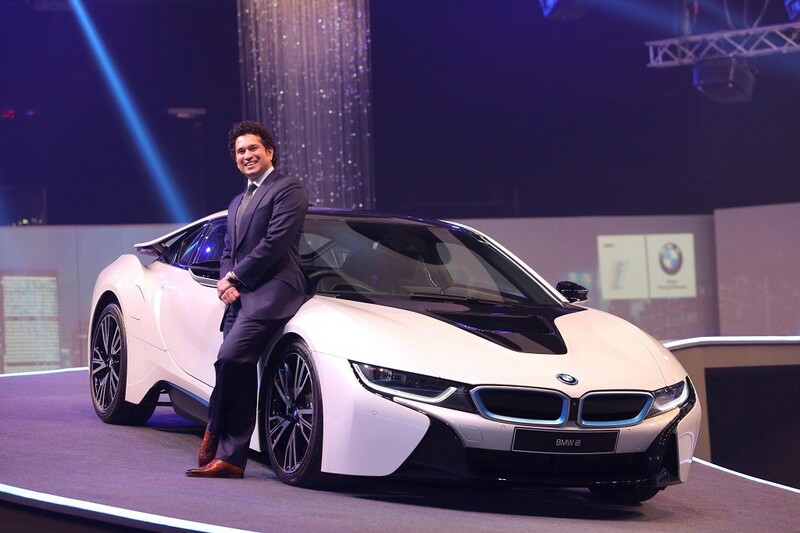 BMW took the breath out of me when they first brought the i8 in the concept form to Delhi. Almost half a decade after that, the Germans are working on its second generation model. Well, there is still some time to see something concrete but reports are coming in claiming some incredible output figures. The car in its present form, with the 1.5 litre three pot mill and electric motor churns a total of 362 bhp. And if a report in Automobile Magazine is to be believed, in the next iteration, it will have a figure of 750 odd horses! Yes, now that would change it from being an everyday supercar to a proper run of the mill supercar. The report further adds that the German car maker might completely miss out on a petrol engine and uses just electric power. This performance focused approach will be possible only thanks to three high revving electric motors. The batteries to are set to be a leap ahead and the range is being claimed to be above 480 km. Controlling all this power will be a four-wheel drive system with all-wheel steering and a state of the art torque vectoring system. Want to excite yourself even more? The new i8 is being touted to get an active suspension system which will scan the road ahead and adjust the setup accordingly. Read More: GST: 3 Reasons Why the Tale might turn Sour! Ready to get wowed again? But wait, the time frame is pretty far with a possible unveil in 2022 and launch in 2023. Yes, you still have time to fill that piggy bank! BMW is also said to be working on Project i20 which is being internally called as iNext and will see a new product by the name i5 or i6, hitting the road in 2021.